You may have heard about a big problem currently facing our country. It’s called the “Opioid Epidemic”, and it’s a deadly problem. In 2015, opioid overdose deaths surpassed motor vehicle accidents as the leading cause of accidental death in our country, officially climbing past the 30,000 mark. But how did we get to this point? Let’s take a look. There are a lot of things that share the blame in this. Overprescribing, crooked doctors, societal attitudes, lack of education on the issue, and things like genetics all play a role. But, one of the main factors behind this epidemic lies in the advertising and marketing practices drug makes used to sell and promote their products. A bipartisan group of attorneys general from across the country are investigating the role that pharmaceutical companies played in creating and prolonging the opioid epidemic. 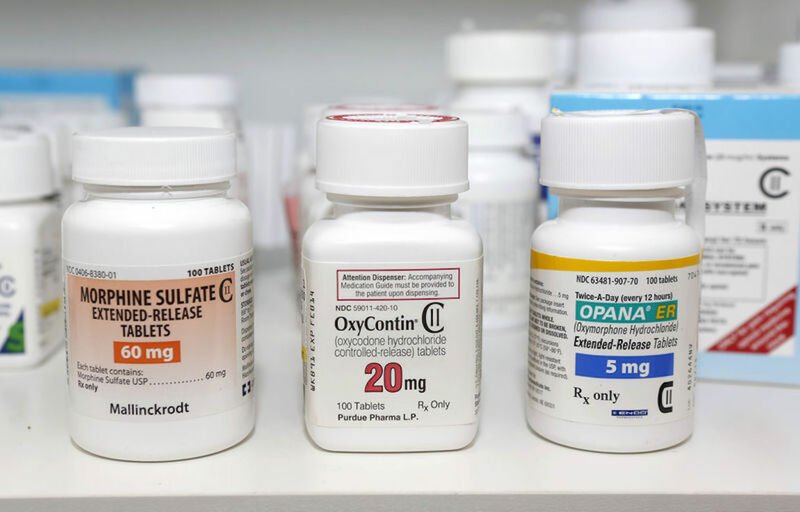 The probe, which is led by AG offices in Washington D.C. and Tennessee and includes the majority of states, will focus on whether the marketing and sale of prescription painkillers was unlawful. Public health experts have long blamed today’s widespread addiction to opioids—including painkillers, heroin, and fentanyl—on overzealous marketing and liberal prescribing of opioid painkillers, starting with the introduction of OxyContin in the mid-90s. This is far from the first type of investigation looking into this or similar matters, and it certainly won’t be the last. Just last month, the state of Ohio sued five pharmaceutical companies,—including Purdue Pharma (maker of OxyContin), Endo Health Services (Percoset, Opana), and Johnson & Johnson (Duragesic)—accusing them of misleading doctors and patients about the dangers of painkiller addiction. As a recent Bloomberg article noted, over the past year alone, more than 20 US states, counties, and cities have sued opioid manufacturers claiming that their deceptive marketing contributed to today’s public health crisis. Pharmaceutical companies surely aren’t the only ones to blame for this mess, but, they played a big role in it. If taking a look at the advertising, marketing, and promotional techniques that were being used is what it takes to make some changes, then so be it. If drug companies willingly misled practitioners and the general public on the dangers and addictive potential of these medications, they need to be held accountable. For marketers and advertisers, this is a stark reminder of just how powerful messaging can be. It’s also a grim reminder that in the wrong hands, these tools and trades can be used for evil. We must always be cognizant of the possible repercussions that our advertising and marketing techniques may have, and the possible negative consequences that can come from it.